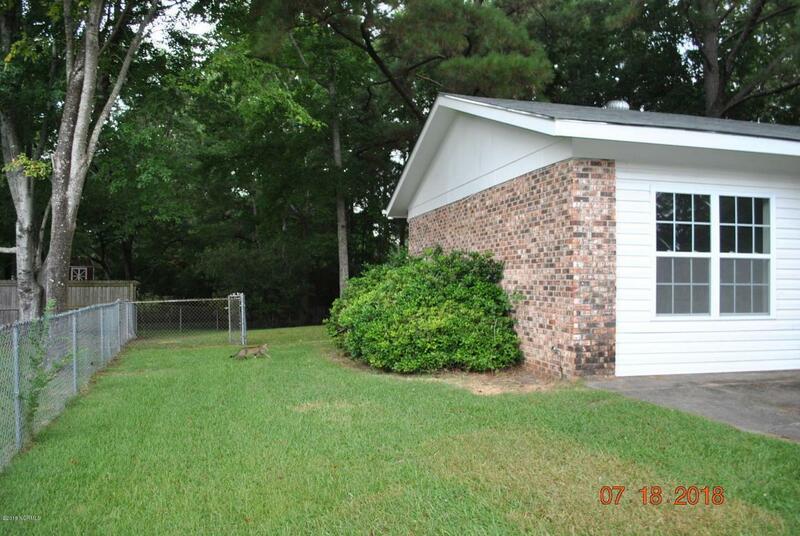 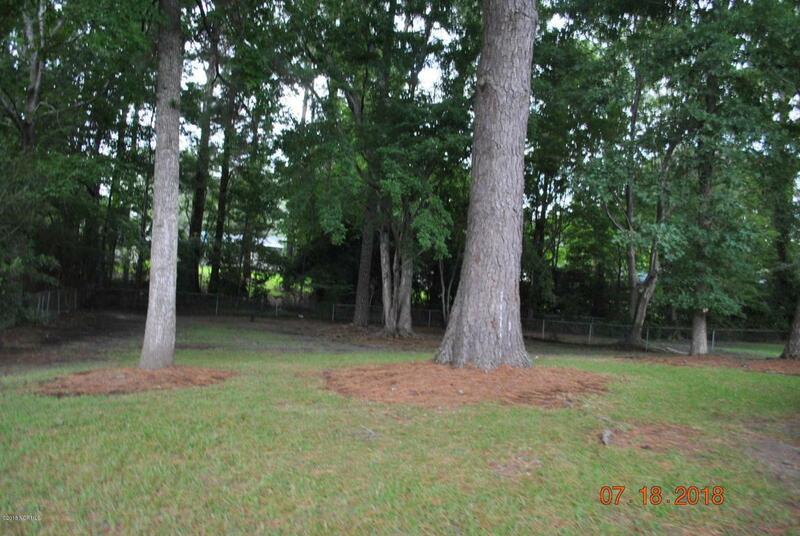 Four bedroom, two bathroom ranch home located in Cardinal Village Subdivision. 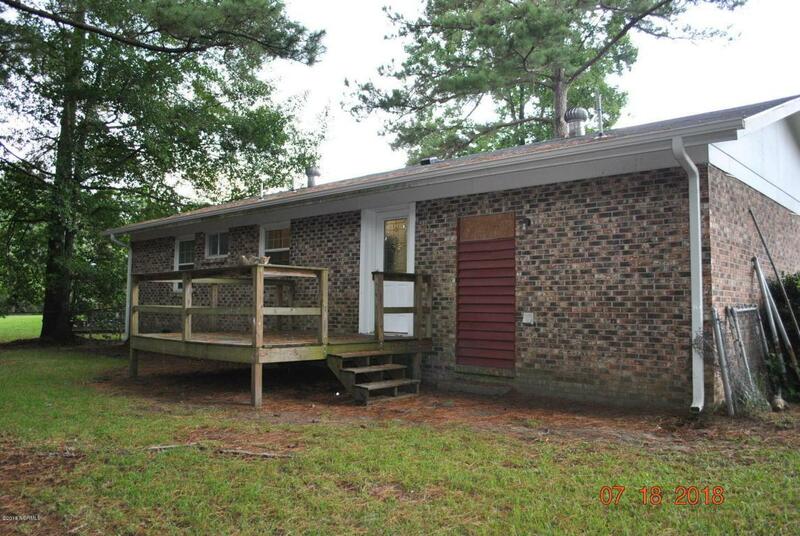 This whole house has been redone in the past five years to include Heatpump, Roof, and wood floors. 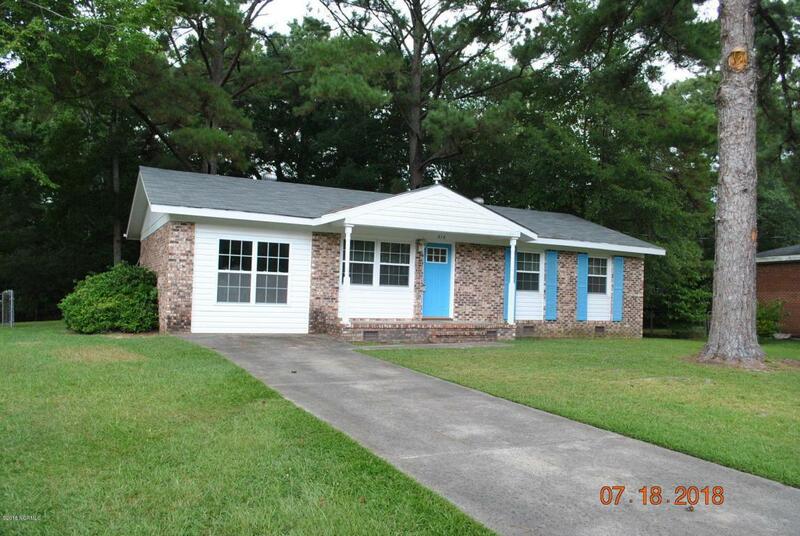 This home is in excellent condition and waiting for its new owner.